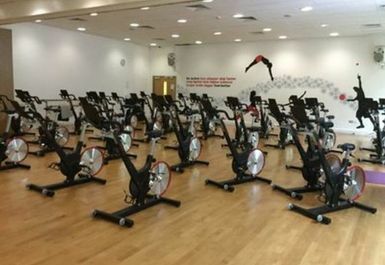 Plymouth Life Centre is one of the countries leading sports centres and provides people with a fantastic range of sport and activity to get involved with. 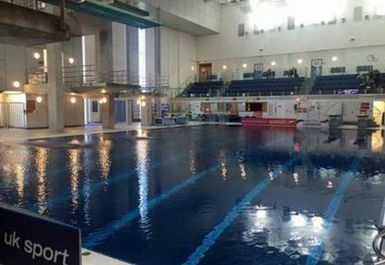 The Plymouth Life Centre has three swimming pools, flumes, diving boards, Dry Dive facility,a 12 court sports hall, an eight lane indoor bowls centre, a climbing zone, a 150 station gym, Sauna and Steam room, multi-purpose areas for dance, martial arts, Crèche, a youth gym, Café and retail area, squash courts, meeting rooms and training centre and group exercise studios. There certainly is something for everyone here! 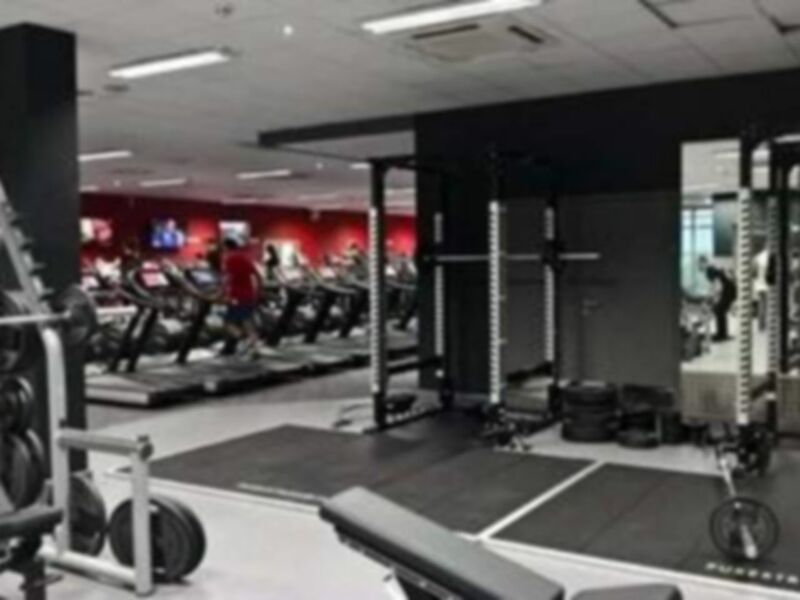 The Plymouth Life Centre offers world class competitive facilities making it one of the best gyms in the South West.One of the largest fitness suites in the city, with 150 stations. 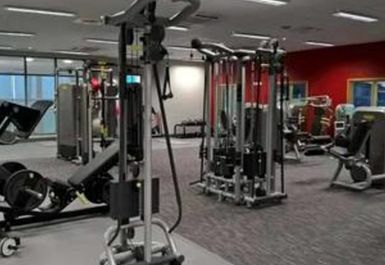 This is the largest public facility of this type in the area. Car: On-site parking is available. 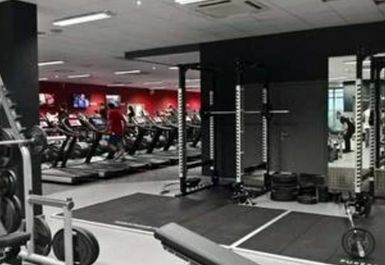 Fair size gym, lots of equipment, more than 1 squat rack! 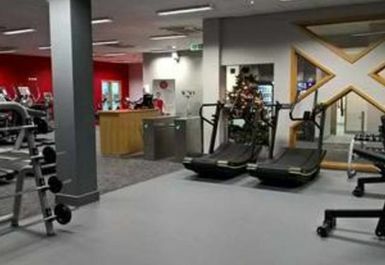 Clean, quiet and great access to the equipment needed.